Nevada’s Republican candidate for governor, Andrew Laxalt, is clearly having some likability issues – just ask his family. Twelve of Laxalt’s relatives have written an op-ed to encourage the state’s residents to not vote for him. The article was published on Monday in The Reno Gazette-Journal. In it, Laxalt’s relatives list their reasons for opposing him, including his lack of ties to Nevada, his views on issues like immigration and women’s rights and insufficient political experience. Laxalt, 40, is currently Nevada’s attorney general. 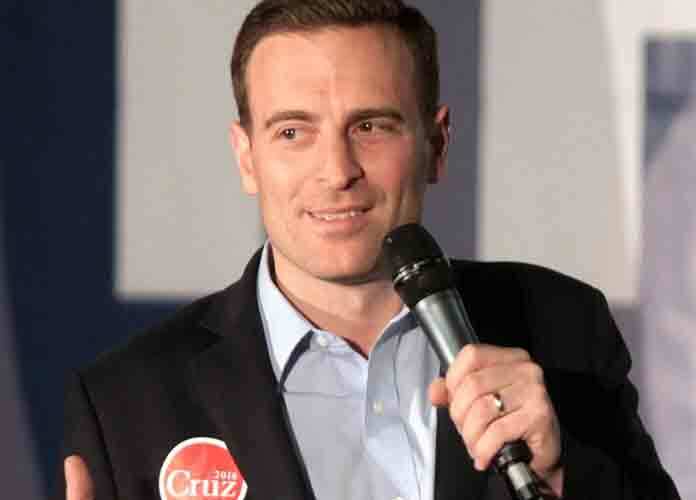 “All of these shortcomings come down to a lack of real, authentic connection to our state, and a failure to understand what is important to real Nevadans,” the relatives wrote before adding that Laxalt is “the wrong choice for Nevada’s governorship.” The Gazette-Journal did not specify the authors’ relationship to Laxalt. Recent polls reveal Laxalt is neck-and-neck with Democratic opponent Steve Sisolak, a businessman who is also a member of Nevada’s Clark County Commission. According to NBC News, Sisolax leads Laxalt by one point (45 % vs. 44 %) among registered voters. Among likely voters, Laxalt is ahead by one point. President Donald Trump‘s approval rating in Nevada hovers at around 45 percent. According to the article from Laxalt’s relatives, he grew up in Washington, D.C. and only moved to Nevada in 2013 and started working in politics the following year. Laxalt, who supported Sen. Ted Cruz during the 2016 presidential election, also racked up a criminal record as a teenager. 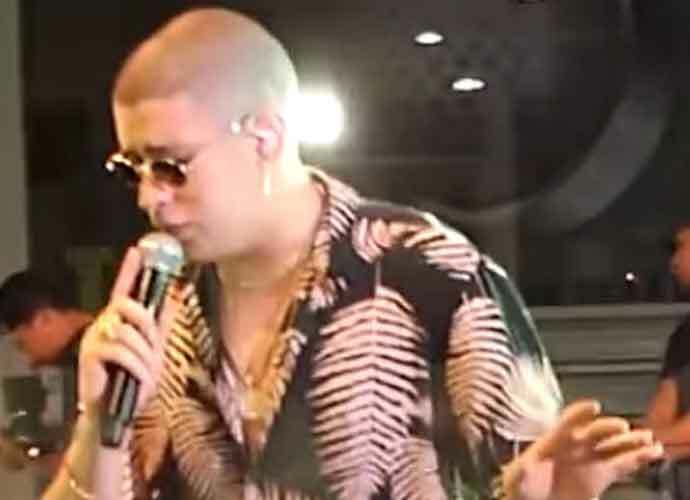 In 1996, he was arrested on suspicion of assaulting a police officer in Virginia and the following year he was allegedly arrested for driving under the influence. Shortly after the mass shooting at a music festival in Las Vegas in October 2017, Laxalt said in an interview on Fox News that it was the wrong time to talk about gun reform. This marks the second time in recent weeks that a GOP candidate is opposed by his own family ahead of the midterm elections. Last month, six siblings of Arizona Rep. Paul Gosar — who is running for re-election — criticized Gosar in a television advertisement and endorsed his Democratic opponent. Similarly, Virginia Republican Rep. Bob Goodlatte‘s son tweeted in August that he was making a large donation to a Democrat named Jennifer Lewis who is running to fill the retiring congressman’s seat. Goodlatte serve as the chairman of the House Judiciary Committee.